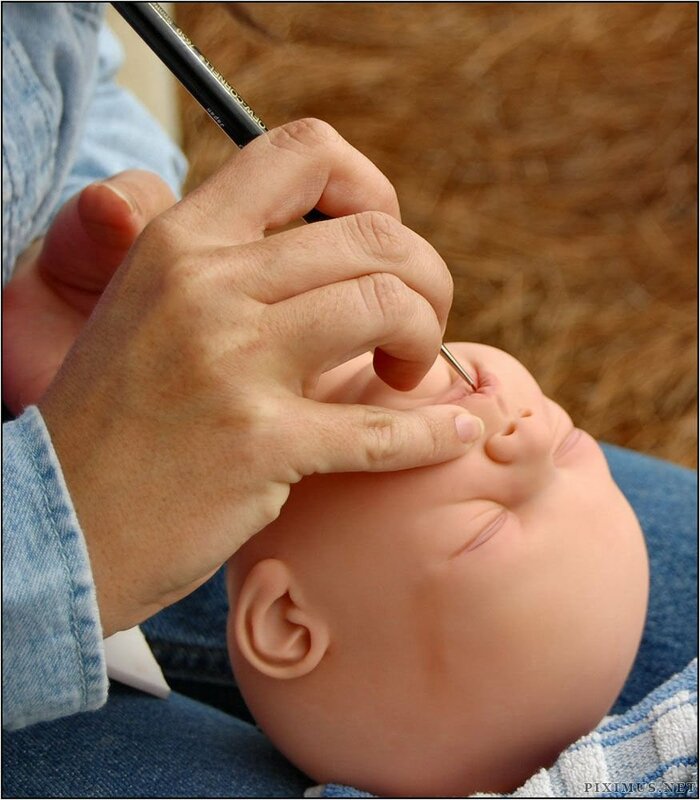 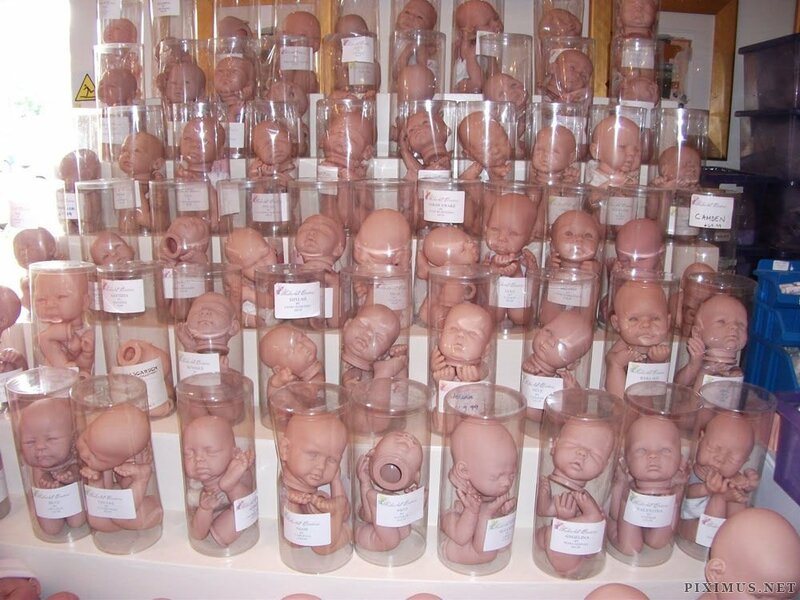 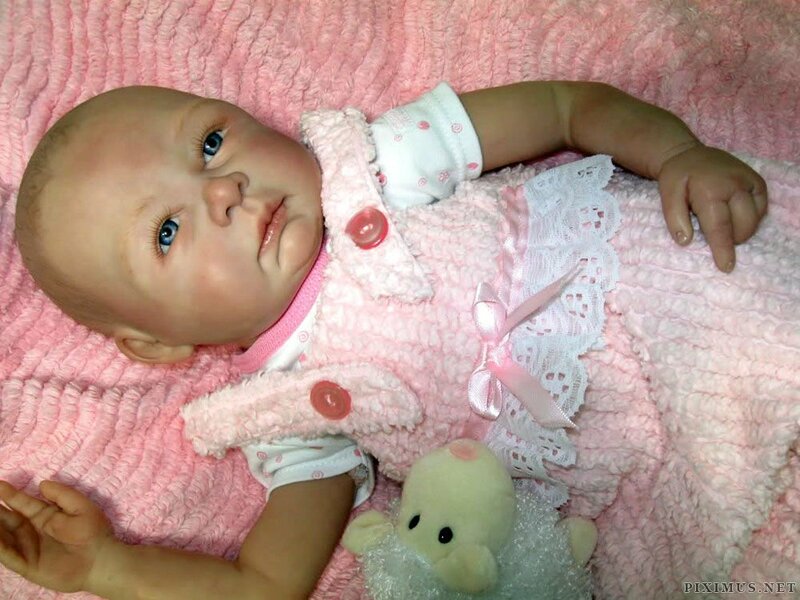 Designed primarily as toys for mothers-to-be and kids clothes mannequins, reborn dolls are rapidly gaining popularity among collectors and women who are unable to have their own kids. 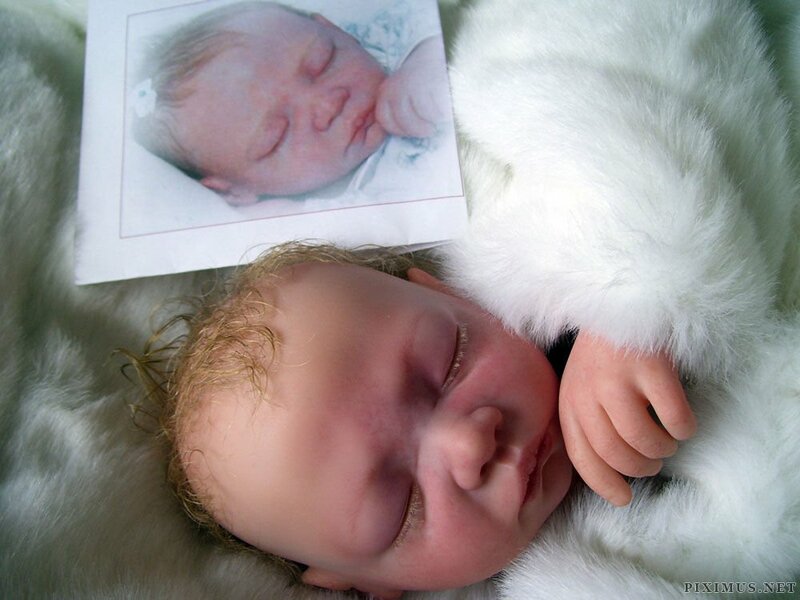 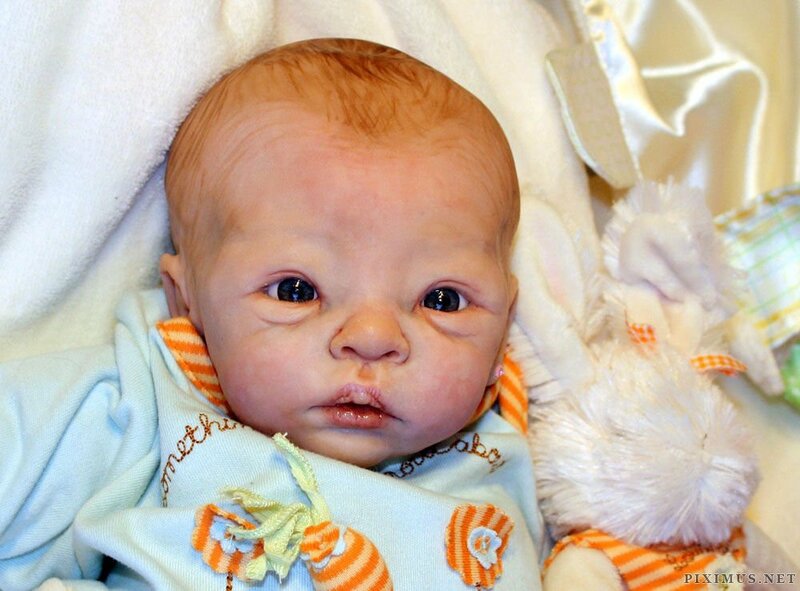 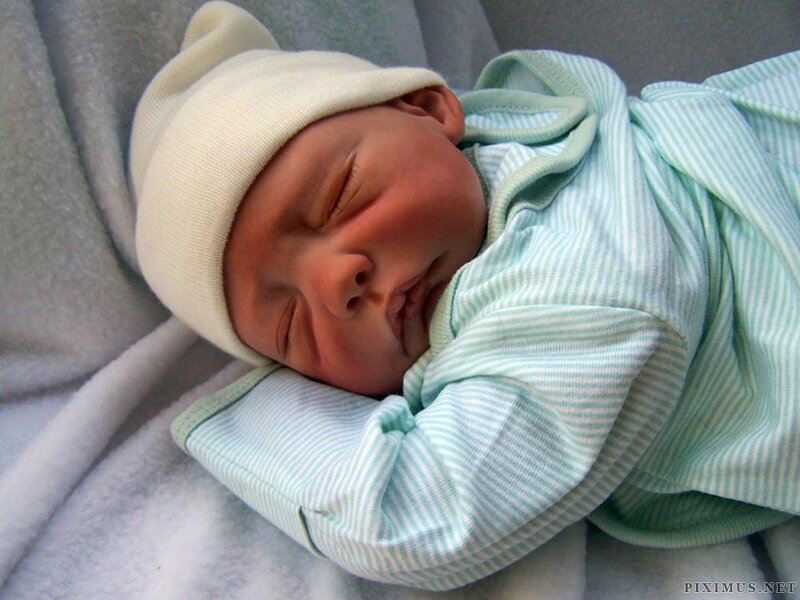 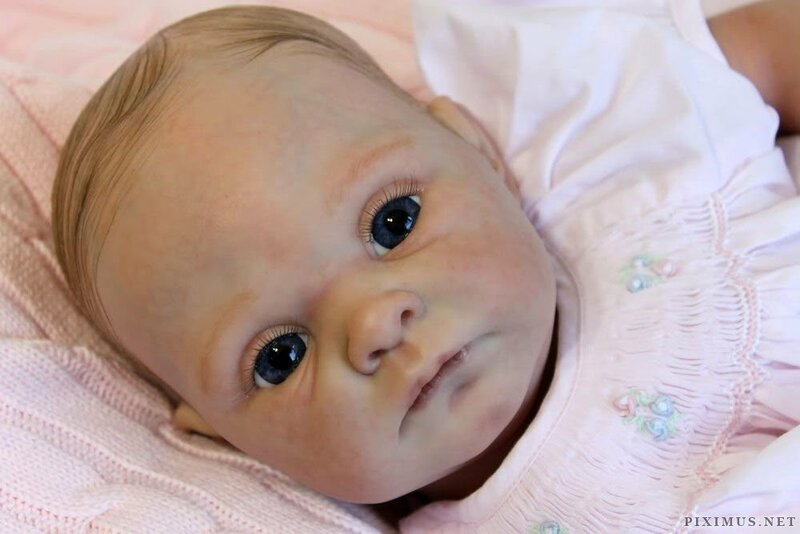 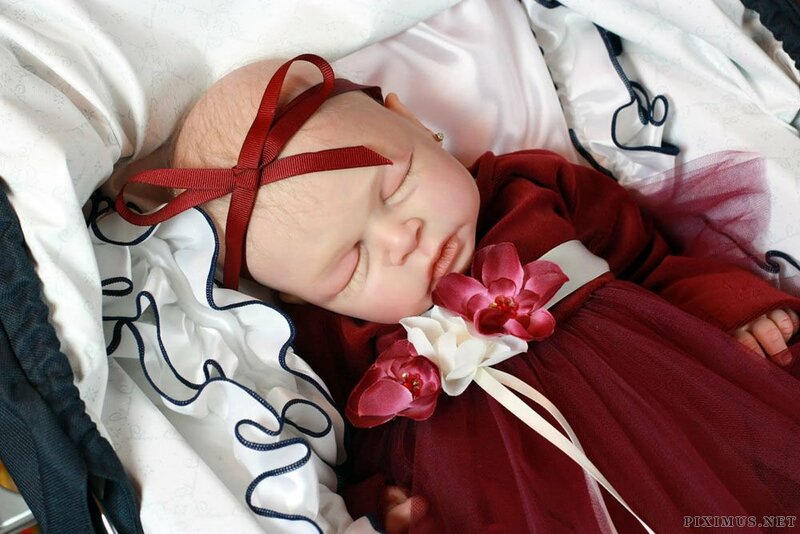 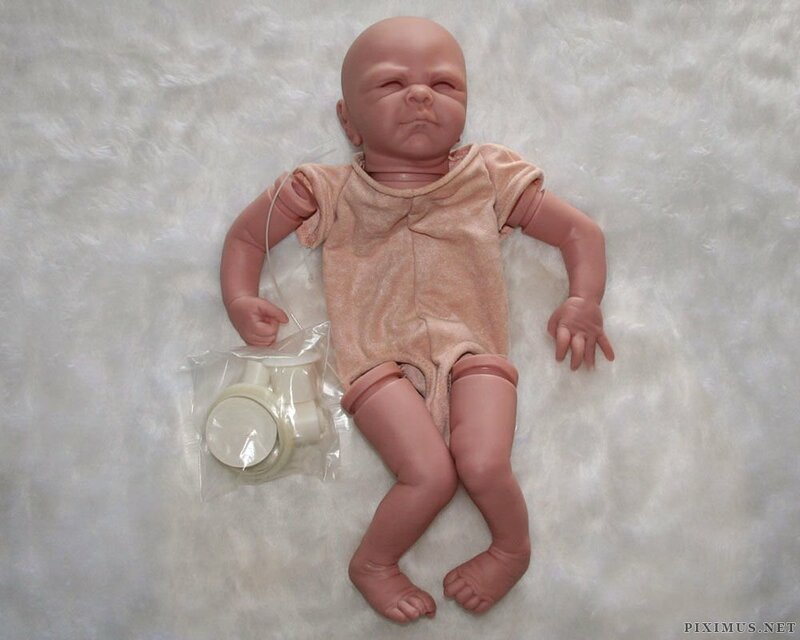 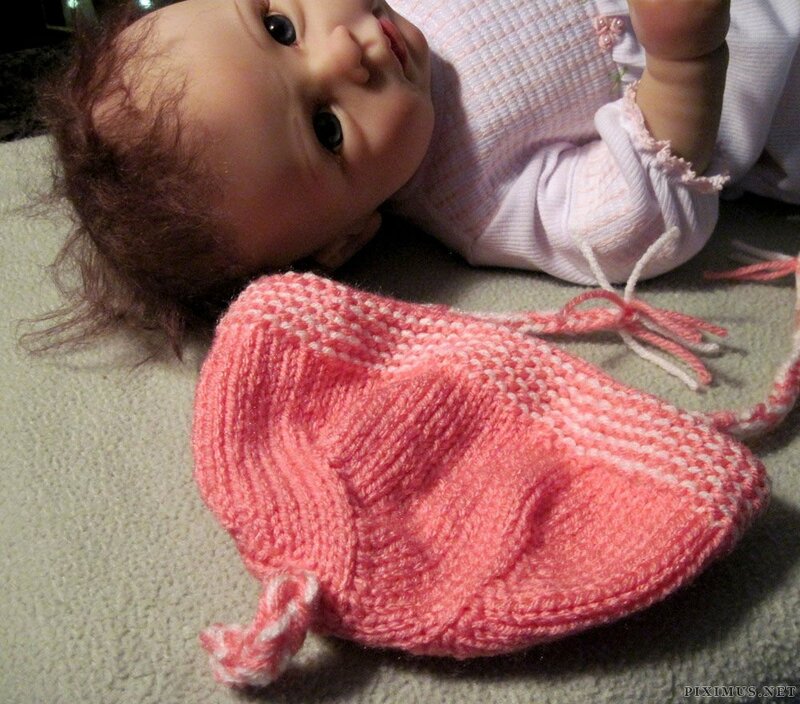 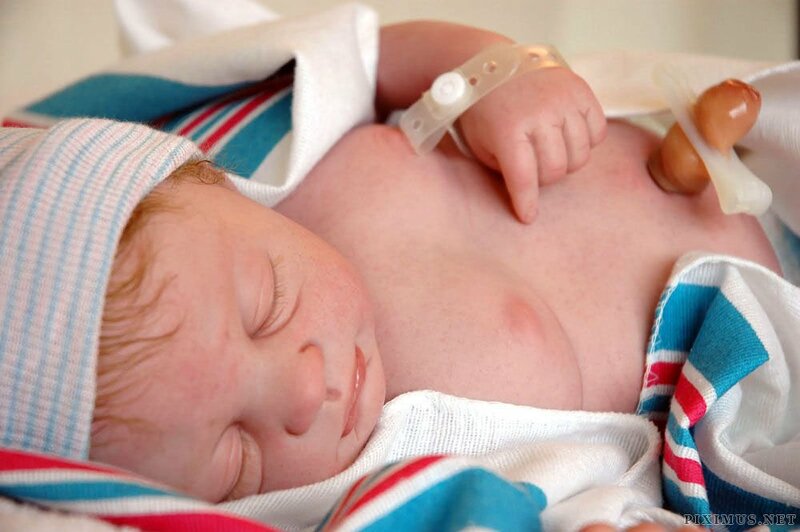 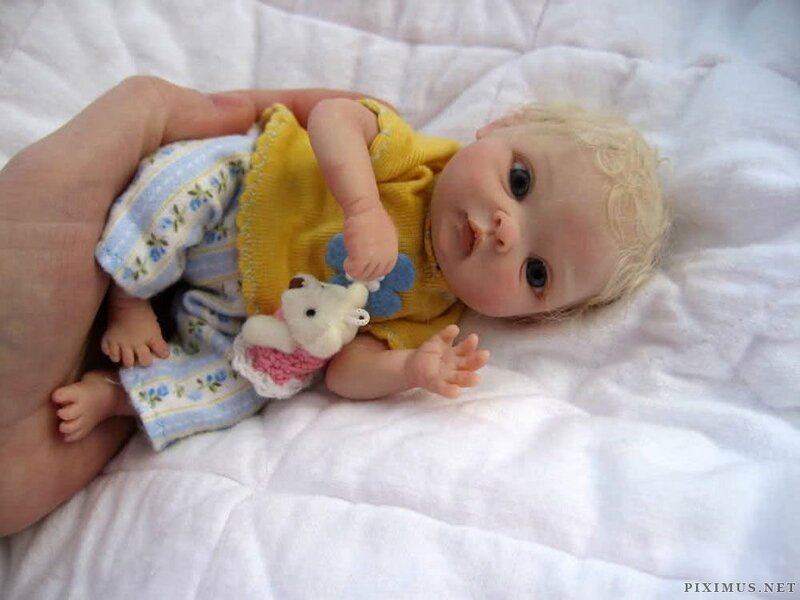 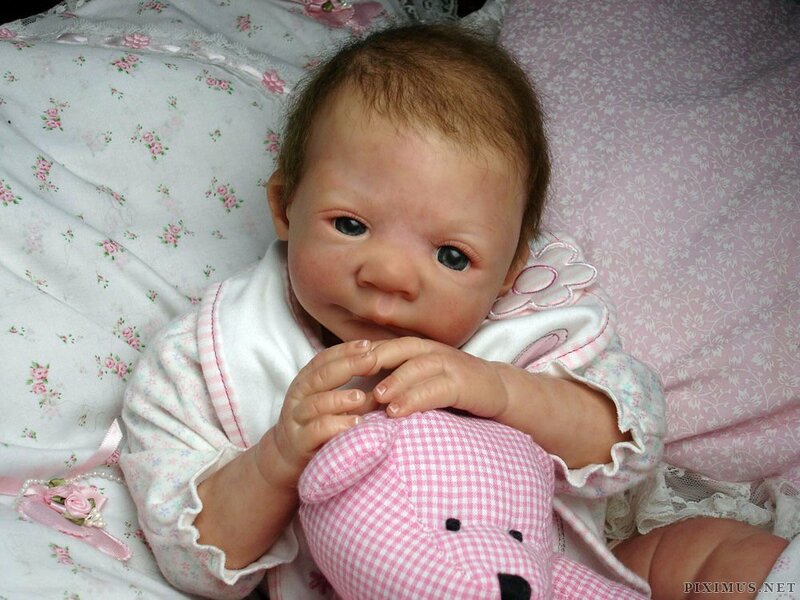 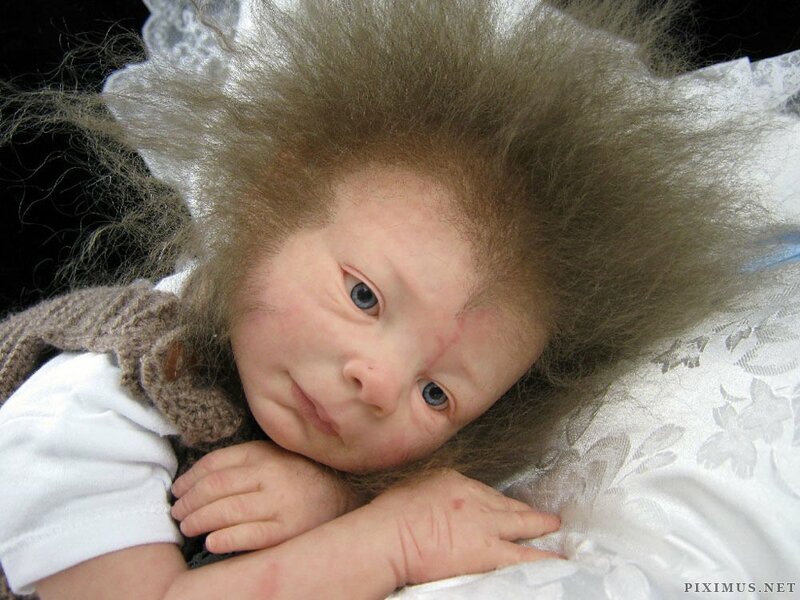 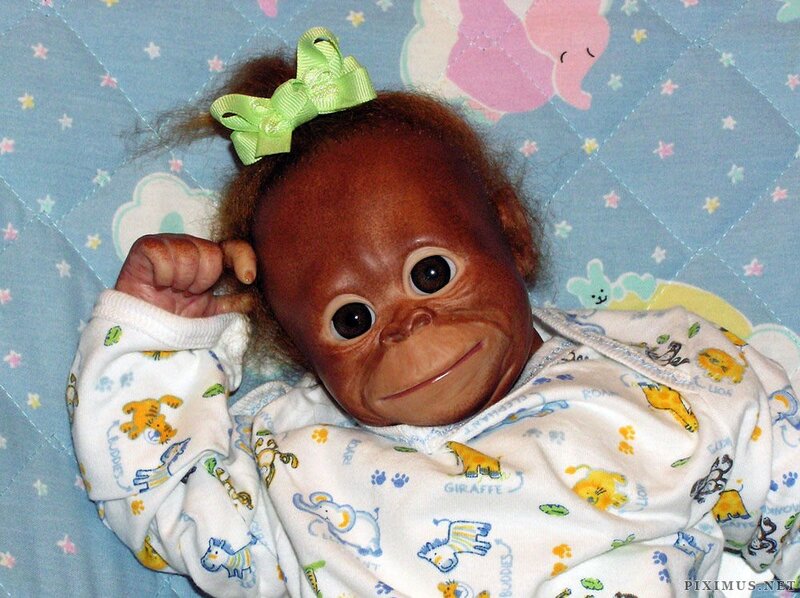 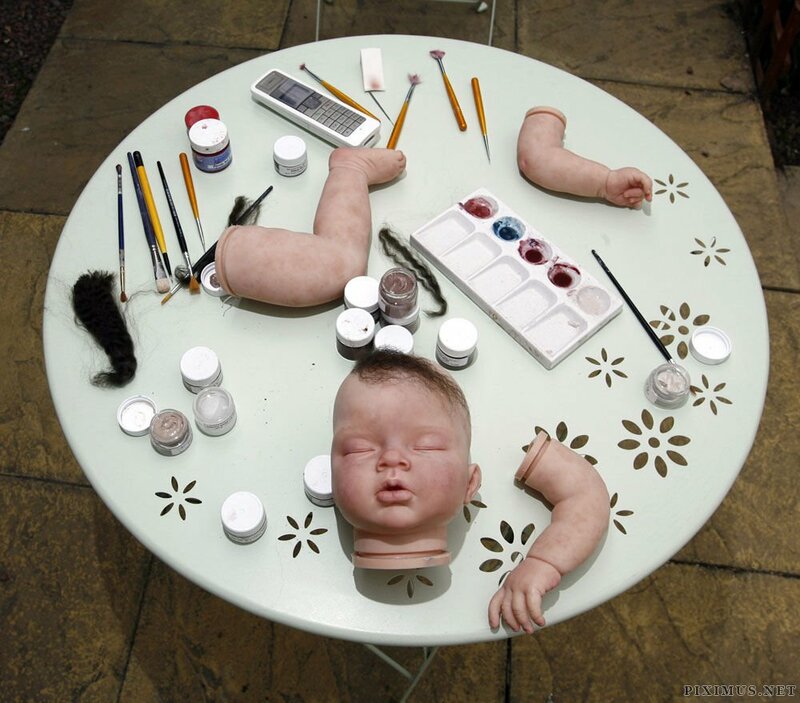 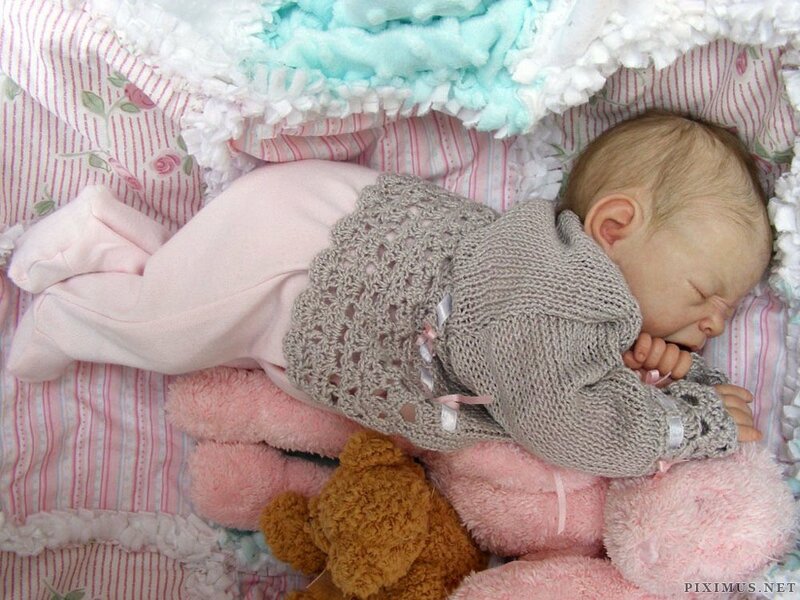 Reborn dolls look just like real infants – except for their blank stare and no breathing. 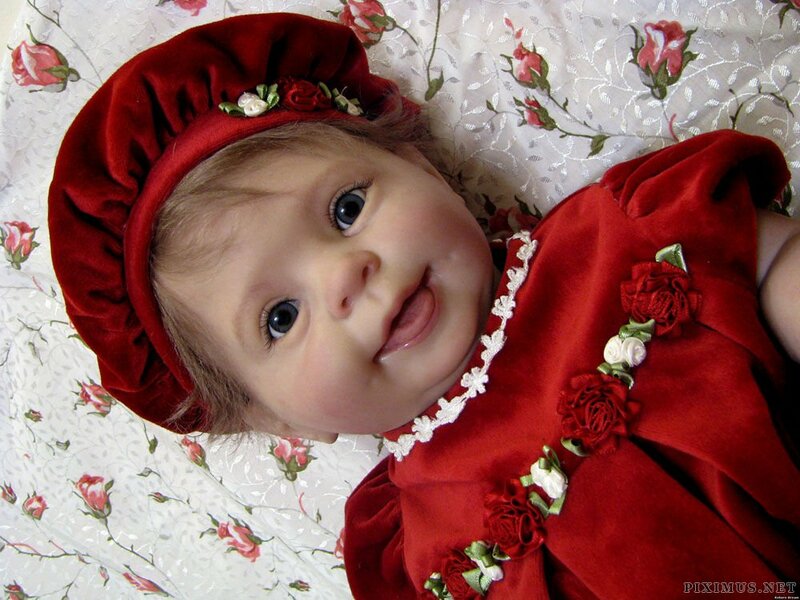 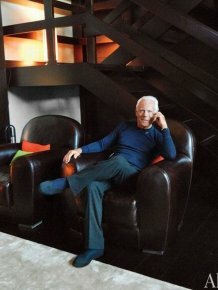 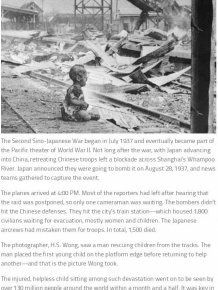 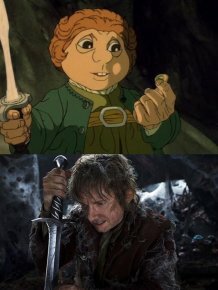 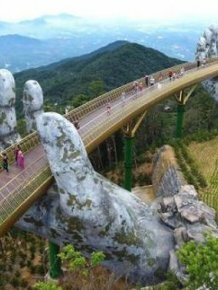 Depending on the quality and complicity of the doll its cost ranges from few hundreds to few thousand dollars.